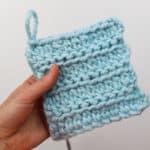 Learn how to change colors in crochet without cutting yarn to create fewer tails and more crochet time. 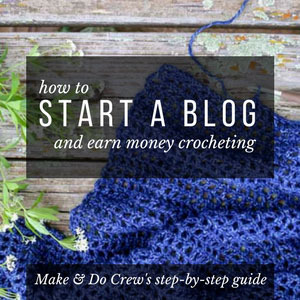 If you’d rather crochet than weave in ends, this video tutorial is for you! 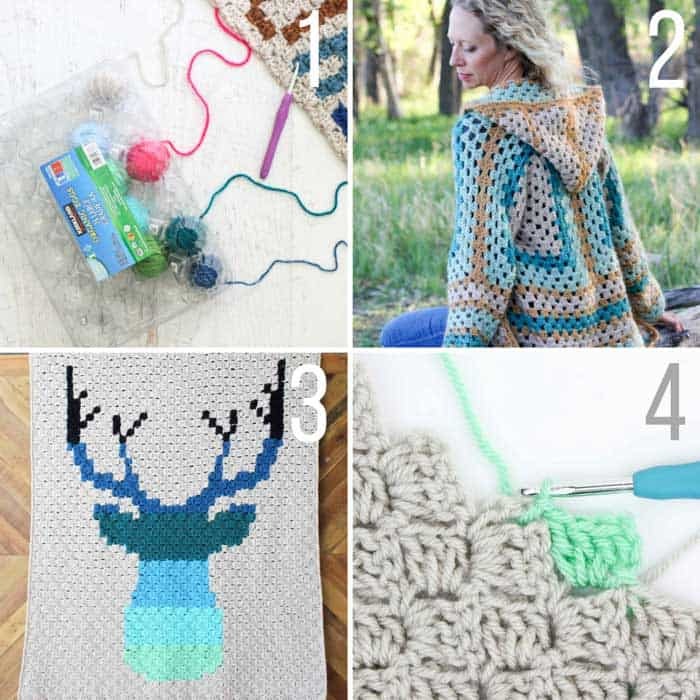 I’ve always been intimidated by doing any crochet project involving a lot of color changes just because of the sheer number of tails that could be left at the end. 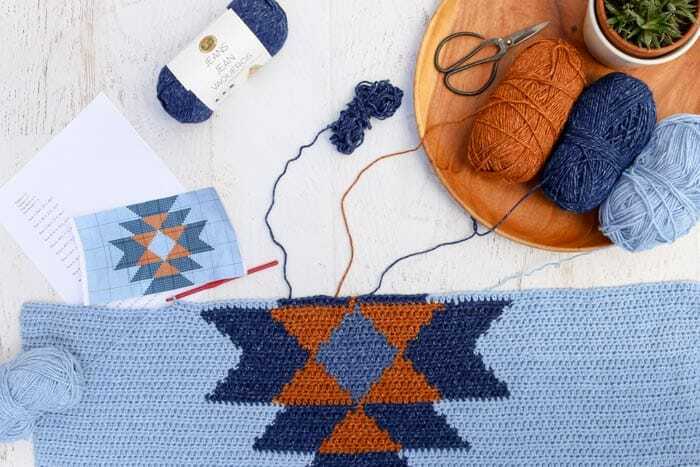 So when I started experimenting with the Navajo Blanket Shrug design, I knew I needed to figure out some tricks for how to change colors without cutting my yarn. Since this was my first time doing crochet color work of this sort, I really just experimented to find the intersection of saving time and making something that didn’t look weird when it was finished. 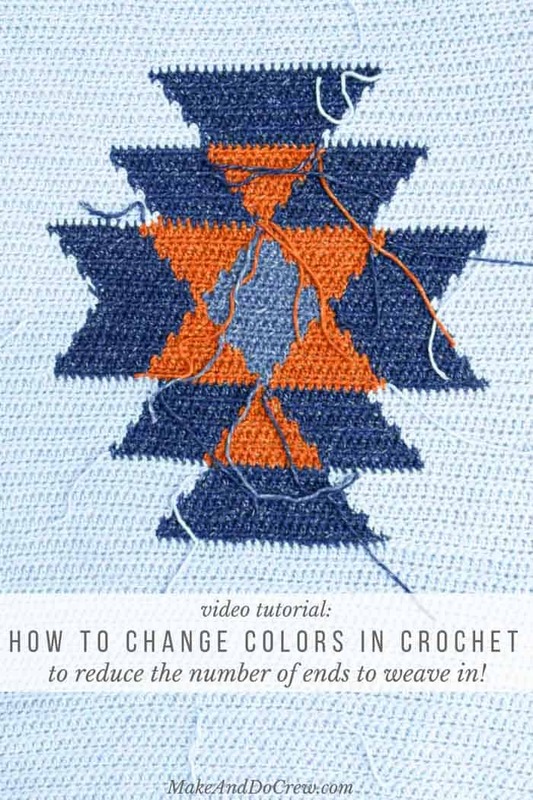 While I don’t think any of this tips on how to change colors in crochet without cutting yarn are anything revolutionary, I decided to put them together in brief video tutorial in case you, too, are intimidated by tackling a project with mid-row color changes like the Navajo Blanket Shrug. 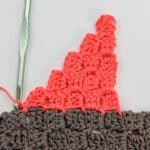 The five tips in this video are applied to working the Navajo Shrug graph, but the concepts can be used anytime you’re changing colors mid row in crochet and want to cut your yarn as little as possible. 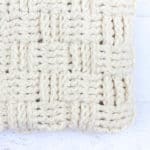 And when you start wondering how in the world to keep your yarn from tangling while doing your color changes, check out this collection of ways to organize your yarn with household items! One note: These concepts assume that your project will have one “right” side and one “wrong” side, allowing for a little bit of fudging on the back, which won’t get seen often. 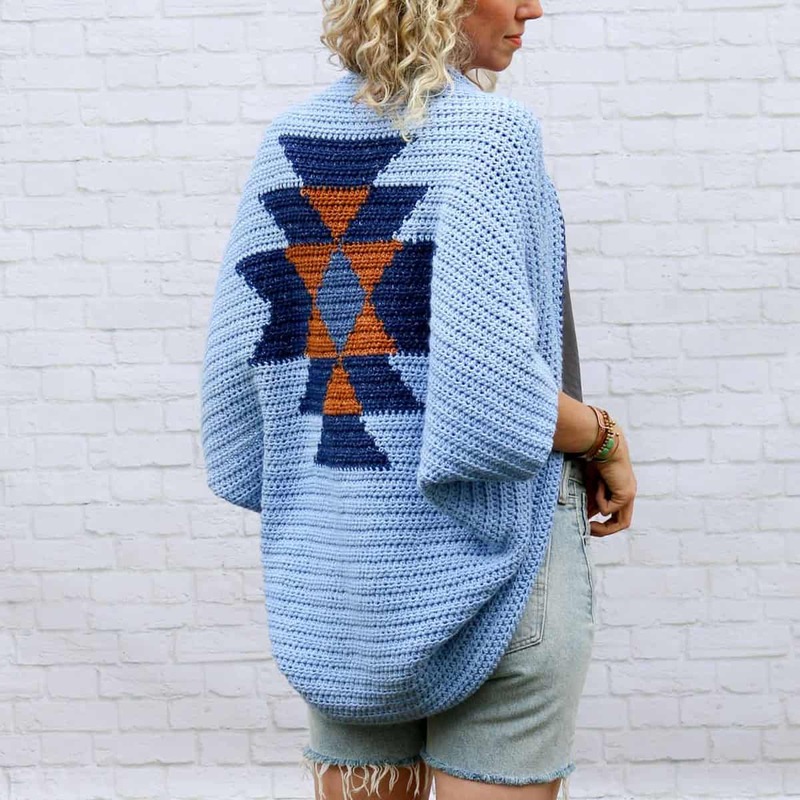 If you’re making something like a blanket that you want to look just as good on the back as it does on the front, you can still use many of these tips, you may just find that you need to cut your yarn a little more often. Thanks for the great tips! My favorite was how you went under the little section of yarn that was stretched to the new area and competely hid it! I wouldn’t have thought of doing that.